Spotify is one of the largest global music streaming service out there and it’s set to officially launch in South Africa tomorrow. The South African launch marks the first time Spotify will be available on the African continent. 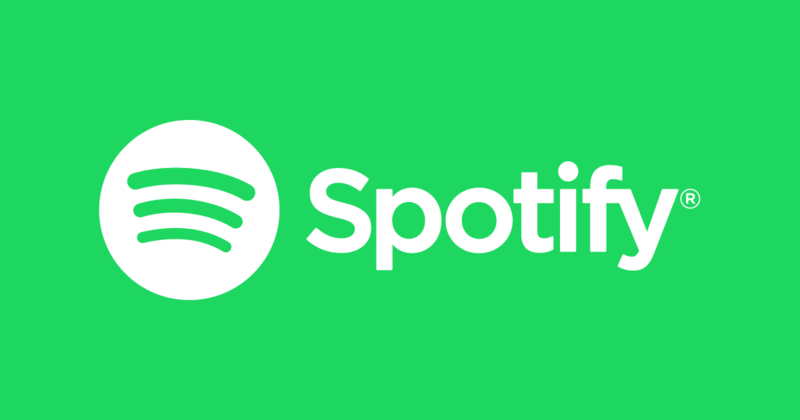 With over 159 million active users, including over 71 million Spotify Premium subscribers, Spotify offers a choice between an ongoing free ad-supported music service and a fully featured, ad-free subscription option. Further details about the Spotify service, pricing and content will be made available tomorrow though.